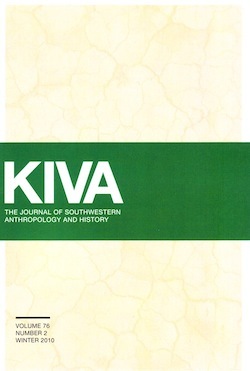 Full set of in-print copies of Arizona Archaeological and Historical Society’s internationally recognized research journal Kiva, in bound periodical format. Contact Sarah Herr for more information. Full set of in-print Kivas picked up at the Arizona State Museum. Contact Sarah Herr for more information.